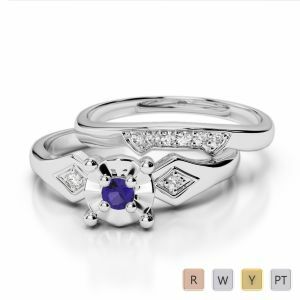 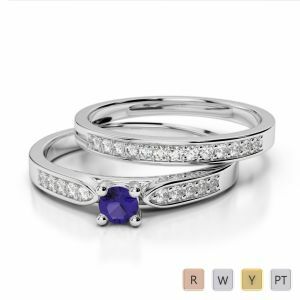 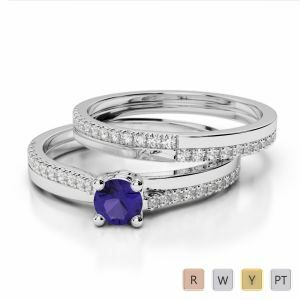 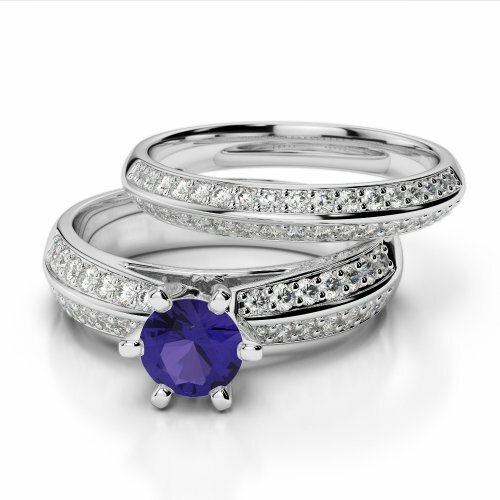 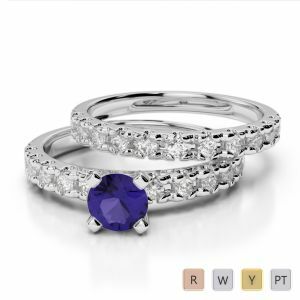 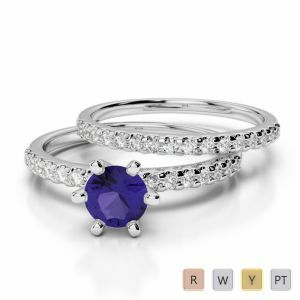 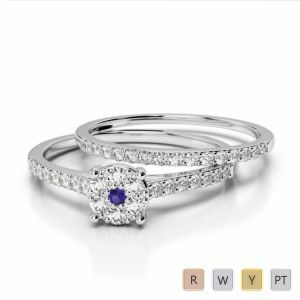 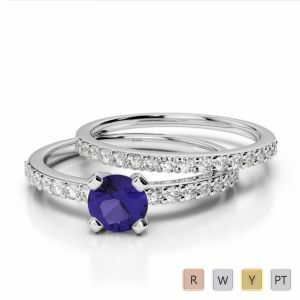 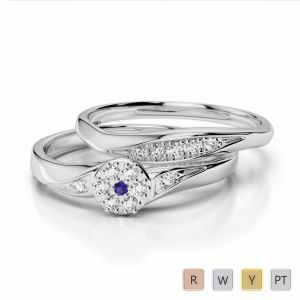 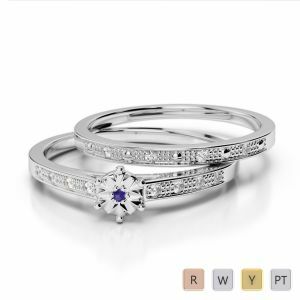 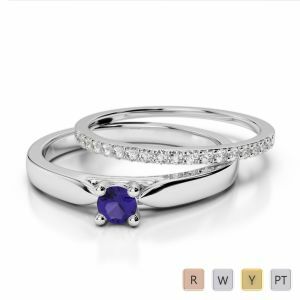 Tempting and Tantalizing, the Tanzanite Bridal Set Rings, are quite the unique gemstone. Their rich blue colour is enthralling to the naked eye. 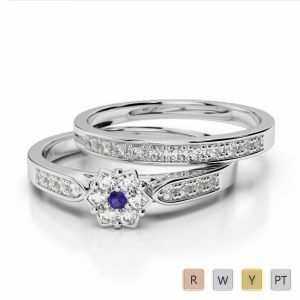 Selecting a ring set from our gorgeous collection illustrates exceptional taste, making her feel special and loved. 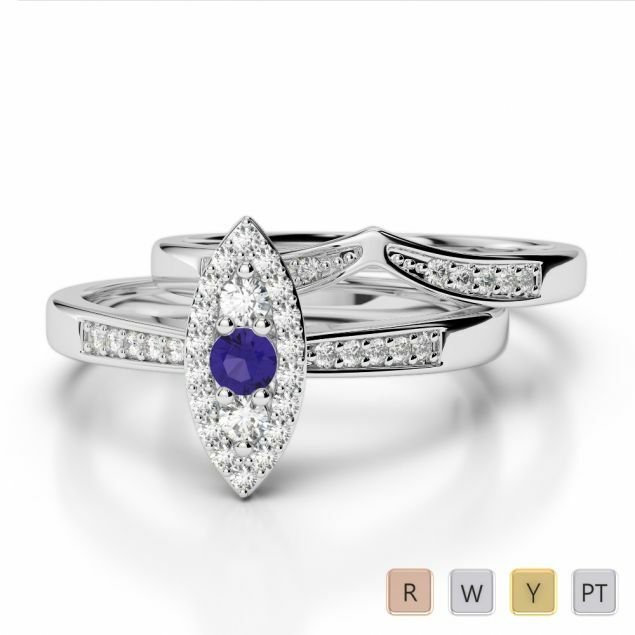 All of our jewellery collection is Hallmarked, and come with an authentication certificate.